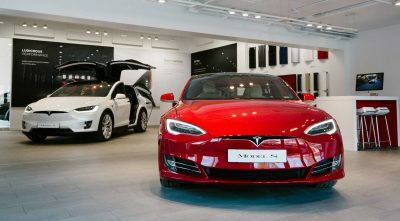 Tesla are responsible for a turning of opinion on electric cars. 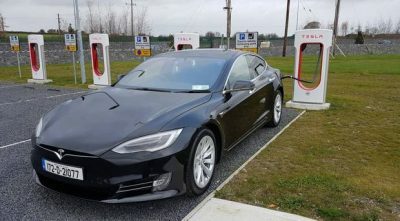 In the past electric cars were all about being environmentally friendly and completely devoid of fun. Not anymore, the Model S is mindbogglingly fast with an impressive range of 381 miles. 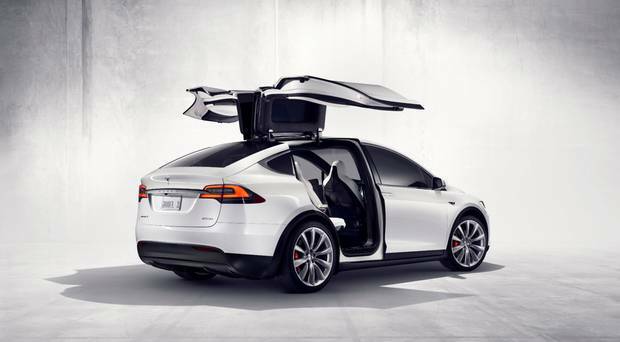 The seven-seater Model X has the coolest doors in existence. 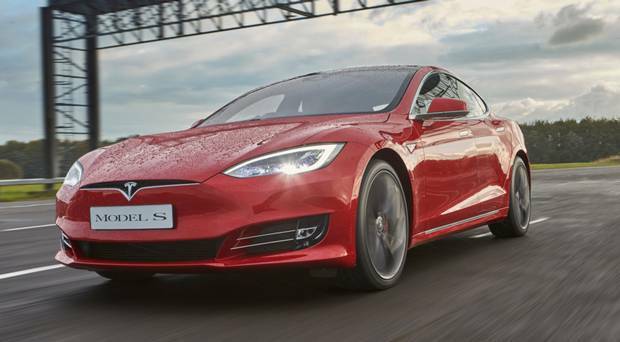 See below for all the latest text and video reviews of the Tesla range. 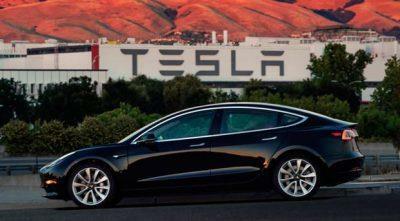 The Tesla Model 3 is an all-electric four door saloon that promises to be the first genuinely affordable Tesla. 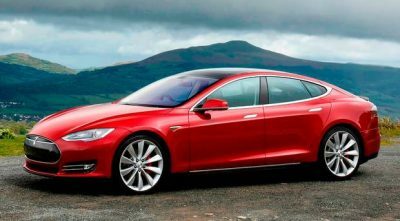 The Tesla Model S is the future. 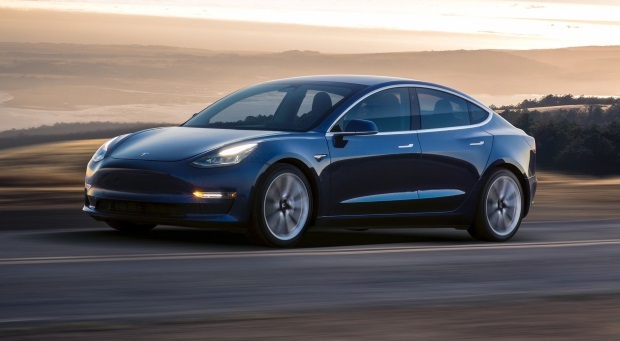 The all-electric luxury saloon is phenomenally fast and one of the coolest cars on the road. 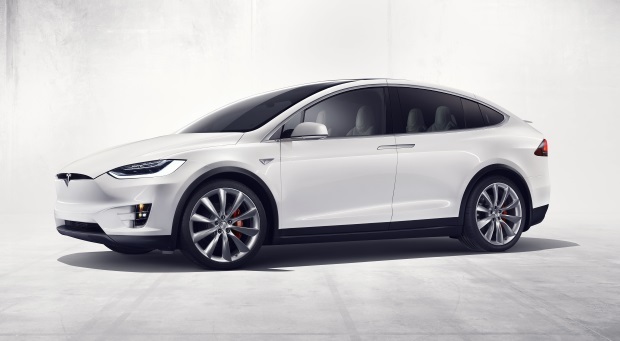 The Tesla Model X is a large all-electric SUV with seven seats and the now famous Falcon Wing doors. 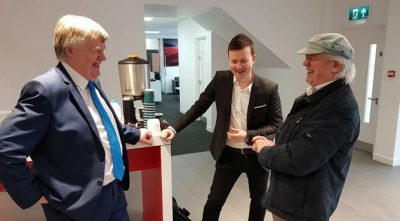 What’s it like to own a Tesla? 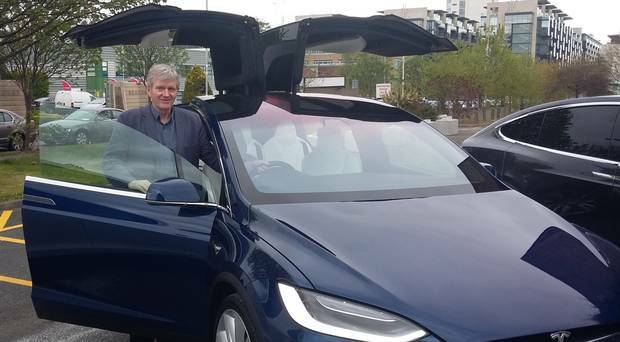 Longterm Tesla owner Grattan Healy tells us of his experience behind the wheel behind his Model S.
Going by three delighted Tesla owners, the rest of us should be buying far more of the brand's electric models. 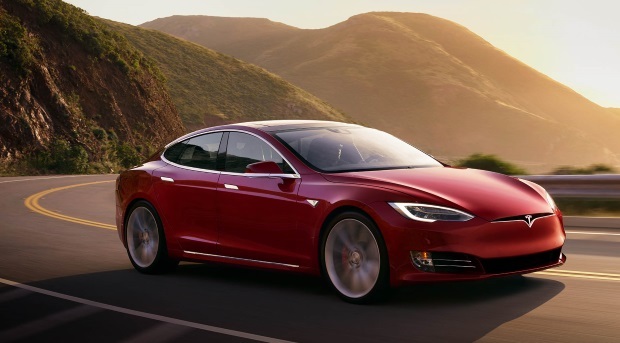 Tesla's classy electric cars are cheap to run and have developed a cult-like following.